I can never forget the experience I had when I watched the first Jurassic Park movie that came out in early nineties. As a kid it was unimaginable to see these huge creatures that existed 65 million years ago on our planet walking through the silver screen. The thrill was unexplainable. It was a cinematic leap where the CGI took over the movie making in Hollywood thereafter. Over the next 20 years we saw many dragons, Godzilla, and two sequels to the original Jurassic park, but could anyone match the thrill quotient, I guess no. But here is a movie that is promising to take you back in time and with a great vision. 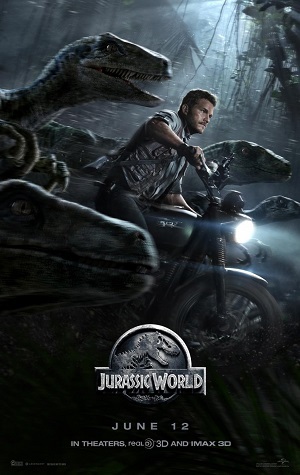 Jurassic World is not a reboot, it is a follow up to the series. Turning the ill-fated island Isla Nublar into a theme park where people flock to see the ancient animal alive. The park is a marvelous creation of hi-tech rides and theme shows around the various species of the creature. The story is about two kids Zack and Gray who come to the park to visit their aunt Claire, who is operations manager of the park. Claire is a busy woman so she gives the charge of taking care of the kids to one of her assistants. The over enthusiastic kids, go into one of the rides and take an off road into the woods. While in the park they not only have the pure dino species but for visitors attraction they are also creating hybrids by using the DNA of various other animals in the lab. One such creations is Indominus Rex that escapes the containment and the lives of all the people along with the kids becomes endangered. Claire gets support from the Owen who is an ex-marine and is expert in communicating with velociraptors. Together they venture into the deadly island and do they succeed in their mission, is the question that carries the rest of the movie. Chris Pratt is in impeccable form post Guadians of the Galaxy and here too you can see him delivering some witty lines. Though his role in this movie is quite subtle than GOTG. Bryce Dallas Howard whose last known role was Victoria in the Twilight movies, is a revelation as Claire who first appears to be a no nonsense business woman, in all whites, changes gear when finds her nephews in danger and takes on the combat with Owen shoulder to shoulder. There is our Indian guy Irrfan Khan as Simon Masrani who plays the owner of the park, and he does have a significant role. Watch for this interesting character mouthing some superb dialogues. Irrfan adds his style to the character and you will definitely remember him. The park is designed like Disney’s attractions. The transparent train, the gyrosphere, all are well thought equipment. 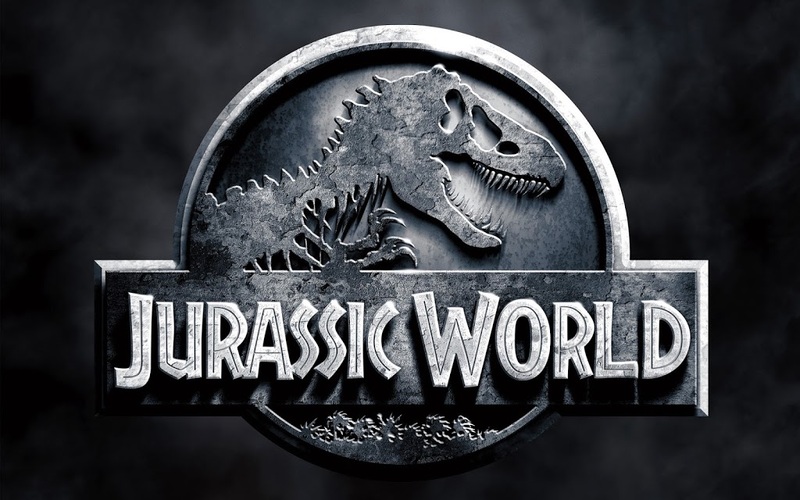 Jurassic World has ample thrill moments to satisfy the demanding movie goers. The movie is also gives you a lesson in humanity, where the corporate world takes the dinos as numbers and assets and does not care much about them. The greed of humans to get more people visit, and also there is an evil military man who wants to use these as weapons in wars. It also pays homage to the original movie with style. Go for it, it is summer blockbuster at its best. This one is surely going break records. Click here for some interesting trivia.